Ten years after Hurricane Katrina, outsiders will have two versions of the Katrina experience. 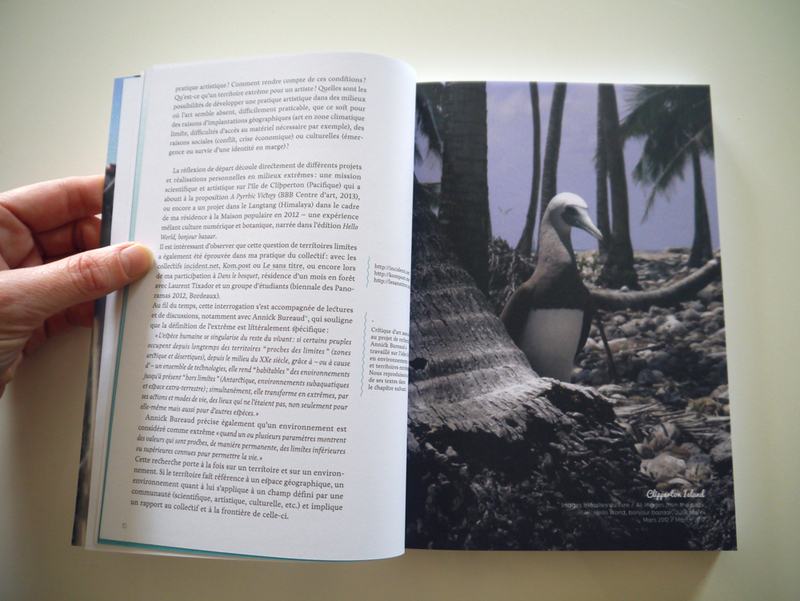 One version will be the images they recall from news coverage of the aftermath. The other will be the intimate portrayal of the determination of New Orleans residents to rebuild and recover their lives. HBO’s Treme offers outsiders an inside look into why New Orleanians refused to abandon a place that many questioned should not be rebuilt after the levees failed. This critically acclaimed series expanded the boundaries of television making in its format, plot, casting, use of music, and realism-in-fictionalized-TV. However, Treme is not just a story for the outside gaze on New Orleans. It was a very local, collaborative experience where the show’s creators sought to enlist the city in a commemorative project. Treme allowed many in the city who worked as principals, extras, and who tuned in as avid viewers to heal from the devastation of the disaster as they experimented with art, imitating life, imitating art. 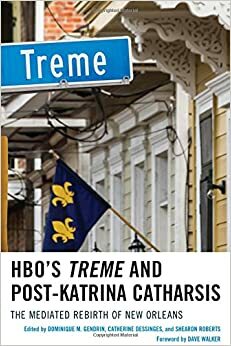 This book examines the impact of HBOs Treme not just as television making, but in the sense in which television provides a window to our worlds. The book pulls together scholarship in media, communications, gender, area studies, political economy, critical studies, African American studies and music to explain why Treme was not just about television.